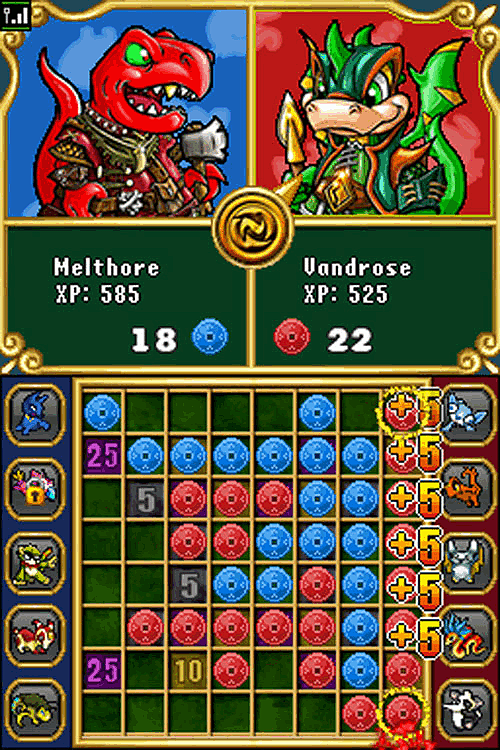 Appealing to both casual gamers and Neopets fans, Neopets Puzzle Adventure is the only multi-platform puzzle adventure game based on the popular virtual community. 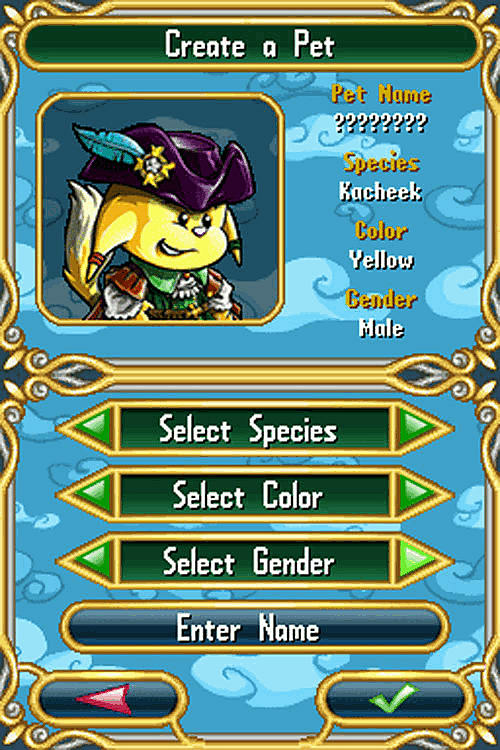 For the Neopets fan, Neopets Puzzle Adventure is a must-have game with its intuitive “pick up and play” gameplay, new never-before-seen areas in the Neopets universe to explore and the opportunity to redeem codes for exclusive virtual items at Neopets.com. 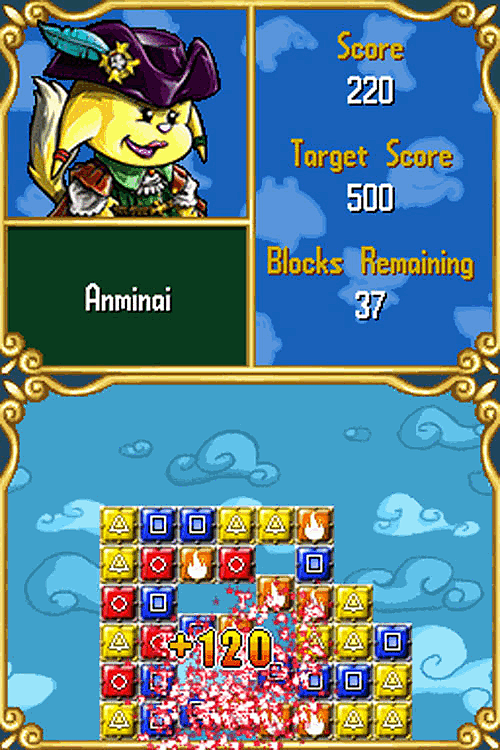 The game board itself resembles a chess board, while the gameplay takes the principles of Reversi and Go, and adds new twists that take the adventure to unexpected levels. 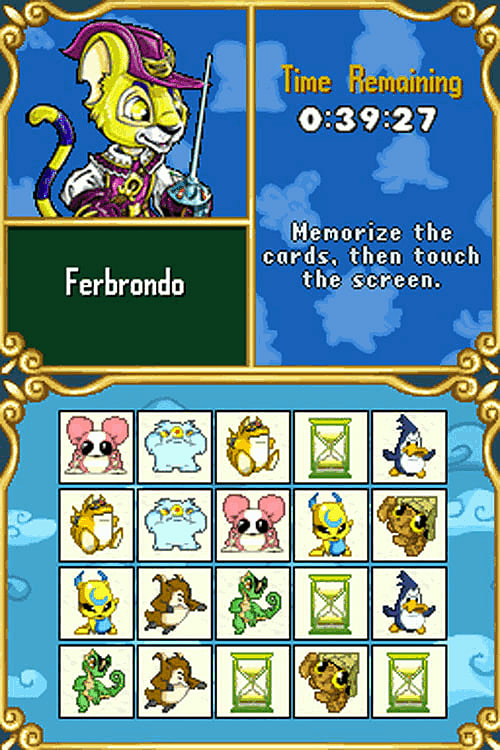 The goal is to turn all of the chips on the board to your Neopet’s colour. 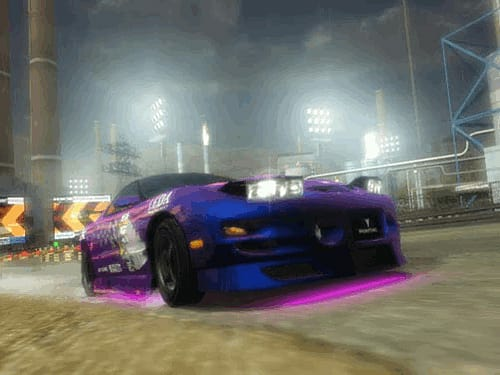 Neopets.com is a global community with an active virtual economy based on caring and raising virtual pets, collecting Neopoints, and taking part in daily and weekly creativity contests, discussion boards, quests and thousands of virtual items. It’s called the “stickiest site on the web,” with its Tweener audience spending an average of three hours per week on the website. 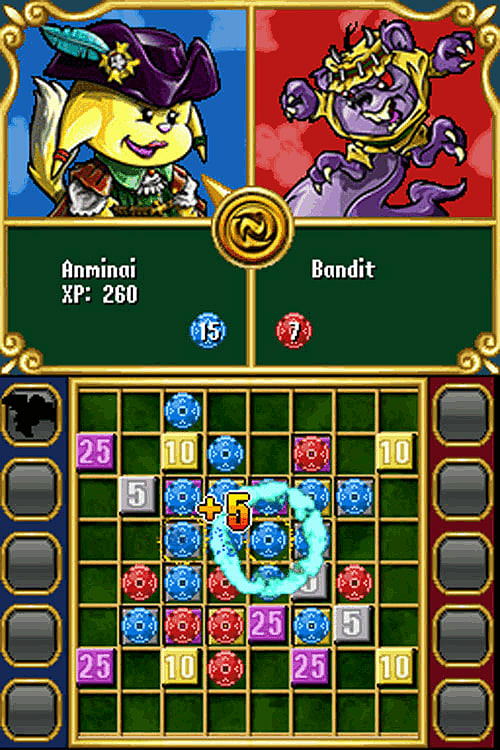 With an in-depth and exciting storyline based on the world of Neopets, and an entire virtual world to explore, Neopets Puzzle Adventure is the ultimate puzzle-adventure game for players everywhere.